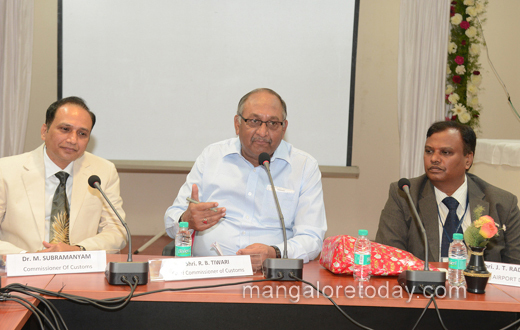 Mangaluru, Feb 17, 2017: Chief Commissioner of Customs-Bengaluru Zone, R.B. 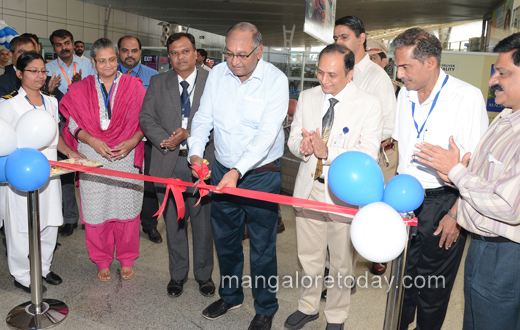 Tiwari launched the Online Customs Guide for International Passengers at Mangaluru International Airport on February 17, 2017. Speaking on the occasion, Mr. R.B. Tiwari highlighted the pro active measures taken by Indian Customs to further facilitate international passengers, educating them by providing the relevant information in a very easily accessible mode and strengthening of public grievance redressal mechanism. In this regard he highlighted the customer feedback survey conducted at Bengaluru airport which has revealed that more than 89% of passengers were satisfied with Customs processes. 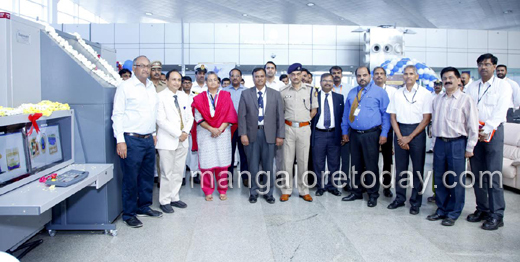 Detailing a mobile app launched for the benefit of international passengers, he added that the same has been translated into regional languages like Malayalam, Kannada and Tamil and that the feedback received evidenced that the passengers have been finding it very useful. 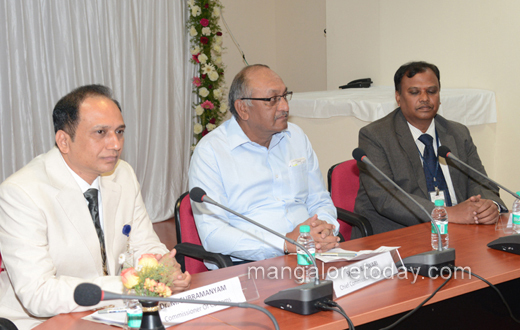 Dr. M. Subramanyam, Commissioner of Customs, Mangaluru while informing the gathering about various measures taken to improve the levels of facilitation highlighted that all the agencies involved in the airport have been showing excellent cooperation and coordination in the direction of making Manglaluru a preferred destination for passengers. Highlighting the necessity to have delicate balance between enforcement and facilitation, he added that the latest equipment being procured are enabling Customs officers in detection of contraband concealed in various modes. Simultaneously by developing online travel guide inhouse, the commissionerate is ensuring that the international passengers are aware of their eligibility of various items which in turn translates into hassle free clearance of passengers and baggage. The Customs department in order to increase the levels of facilitation has been procuring several state-of-the-art equipment like baggage scanners. 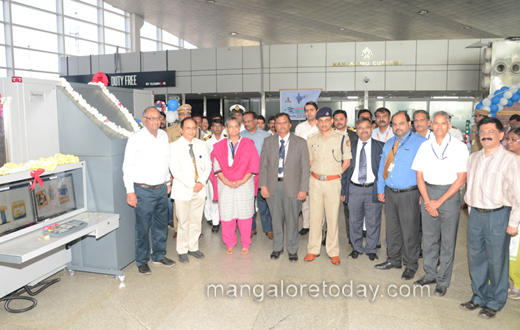 One such advanced scanner was also inaugurated by the Chief Commissioner R.B. Tiwari today at the Airport. J.T. 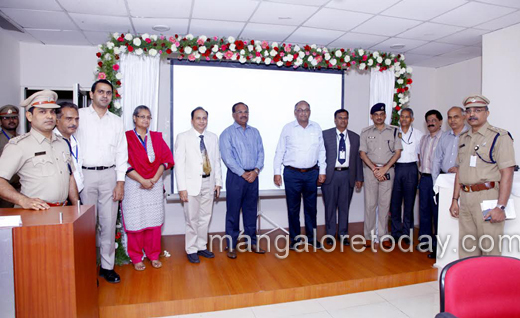 Radhakrishna, Airport Director, Suresh P. Shirwadkar, Deputy Chairman, New Mangalore Port Trust, Krishnappa, Manager, CWC and others were present on the occasion. Well lets hope for the best in future .Our technology so advanced that certain inventions have made to impossible to possible easily.